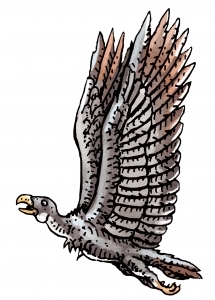 Winter Family Day: FLYING FEATHERED DINOS! Tweens: learn to sew and embroider a felt journal cover by hand. For ages 9 to 12. All supplies provided. No experience needed. Learn more about technology, arts, and crafts tools available to use in the Downtown Library's Maker Hub.